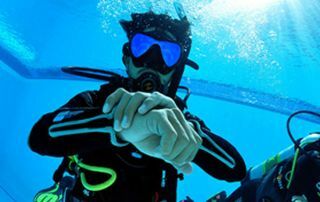 Lee is a PADI Course Director, Tec Instructor Trainer and TDI Instructor. 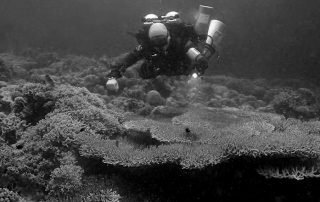 He conducts IDCs and instructor level programs for Savedra Dive Center in Moalboal, where he is also the general manager. 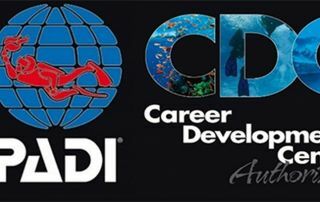 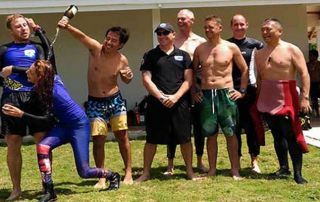 Our PADI Instructor Development Course training dates with our partner Savedra Dive Center In Moalboal, Cebu, Philippines for the year 2019. 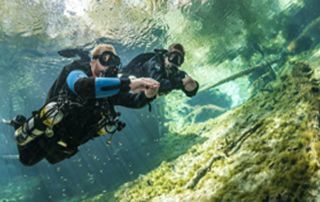 If you are debating the pros and cons of sidemount, this article discusses the key differences between sidemount and other configurations. 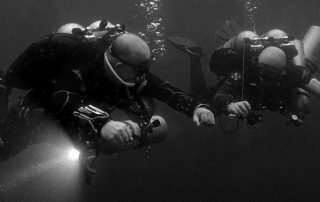 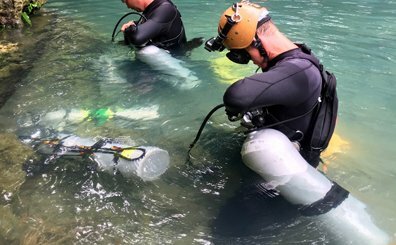 The term Technical Diving is one that is familiar to almost all divers, so many will be surprised to learn that it is quite recent, and was coined in the mid 1990's, to describe activities that were considered more advanced that the mainstream. 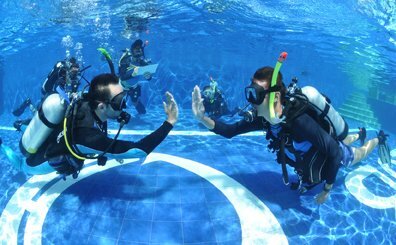 So what is it, and is it for you.